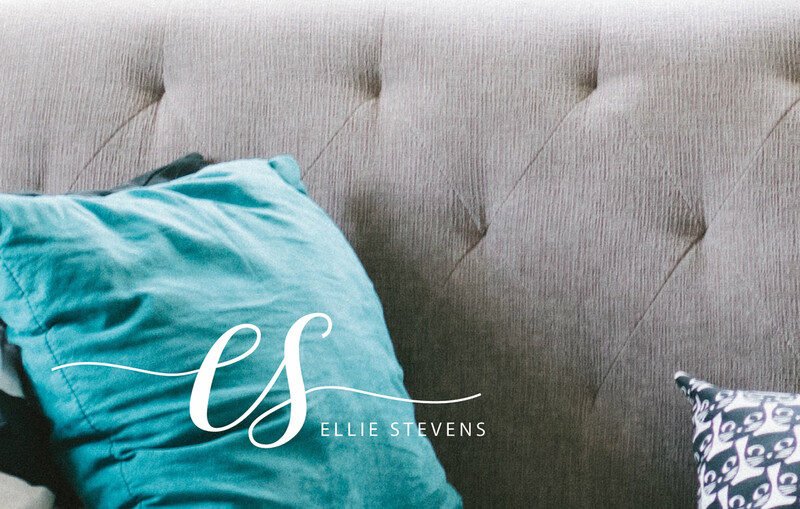 For Ellie, we created a WordPress managed listings and blogging website that is fully manageable by her. She can add and edit listings, write and post her own blog posts, plus edit any of the text and image content throughout the website. 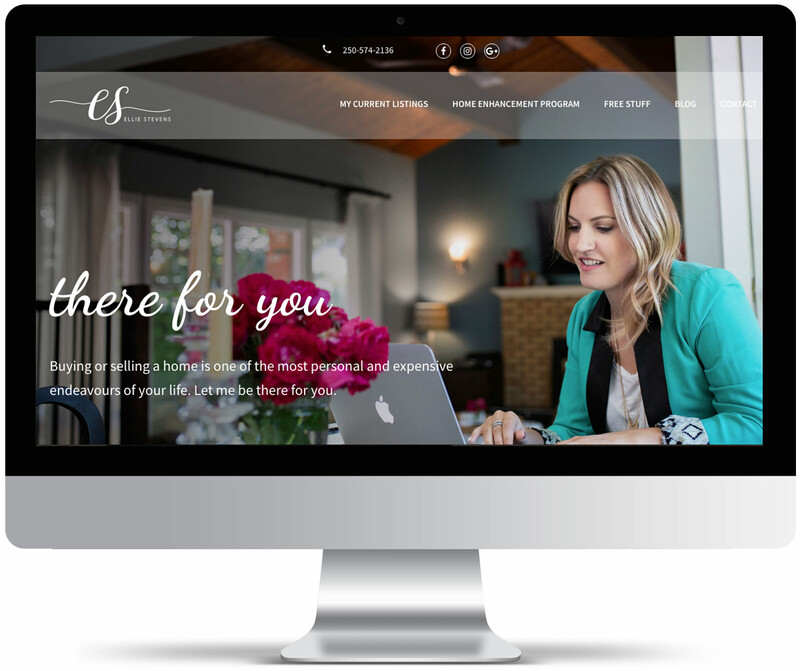 We designed it to match her new branding we designed, and carried the new look over to her social media accounts for a cohesive user experience. Included in her monthly package is content creation for Instagram and Facebook, including giveaways, promotions, and Facebook Ad management.